The 60th Annual Grammy Awards air tomorrow night. We will post the full list of winners after the show, but in the meantime, here are our predictions on who will win and who we think should win in the general, country, and country-adjacent categories. Kevin: I give NARAS tremendous credit for acknowledging that the epicenter of musical creativity right now is in hip-hop and R&B. The entries here from Childish Gambino, Jay-Z, and Kendrick Lamar tower above the competition. I have little confidence one of them will win, given how rarely voters have delivered this category to deserving albums of their kind, so I expect it will go to Mars. My preference is that Jay-Z wins, for both a career-high artistic achievement and his remarkable career as a whole. Jonathan: The three hip-hop albums are all fully deserving of their nominations, and I’d be particularly happy to see either Kendrick Lamar’s latest masterpiece or Jay-Z’s throne-reclaiming set take the prize. But there’s no way these albums don’t split votes amongst themselves. 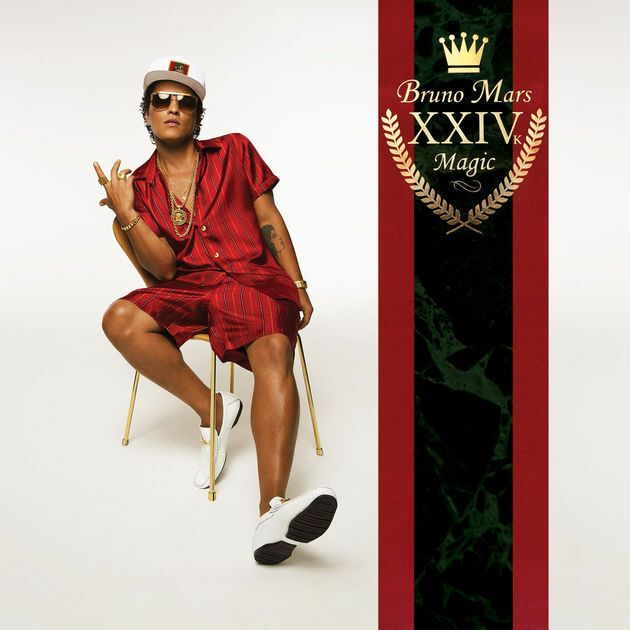 While Bruno Mars’ album is fine– the “Finesse” remix with Cardi B is an early contender for 2018’s best single– but I would have preferred to see Miranda Lambert, Jason Isbell, or Rhiannon Giddens in his spot. That leaves 2017’s finest pop album, Lorde’s captivating Melodrama, which was a huge improvement over her debut, to benefit from the vote split. It wouldn’t be my first choice in this line-up, but it will be a fine, worthy winner. Jonathan: Again, the three hip-hop artists are sure to split votes. Here, I think that is likely to break for the year’s biggest pop hit. Personally, I’d go with Mars’ note-perfect 80s pastiche. 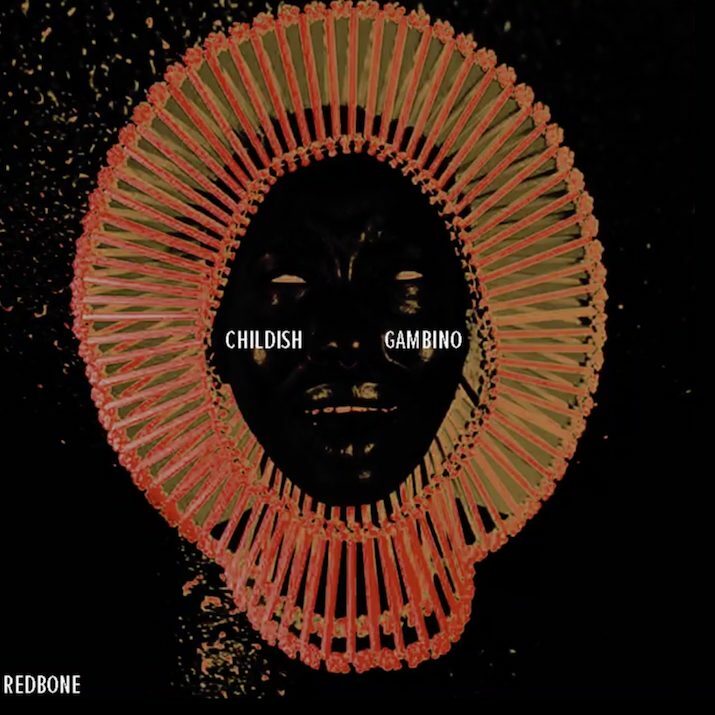 Kevin: The startling creativity and warmth of Childish Gambino’s “Redbone” makes it my favorite track of the five. “Despacito” should be the frontrunner, but if R&B and Hip-Hop keep losing this category, I can’t imagine a Spanish-language hit taking the top prize. Like Adele in 2017, Bruno Mars is the safest choice. Kevin: I’m taking a big chance here, but the powerful suicide narrative of “1-800-273-8255,” coupled with the presence of this year’s leading ingenue, Alessia Cara(cciolo), could lead to a deserved win. I just can’t bring myself to predict a Bruno Mars sweep, though I can see it happening very easily. Jonathan: I don’t love any of these from a composition standpoint; NARAS has been making some truly baffling choices in this category over the past few years. 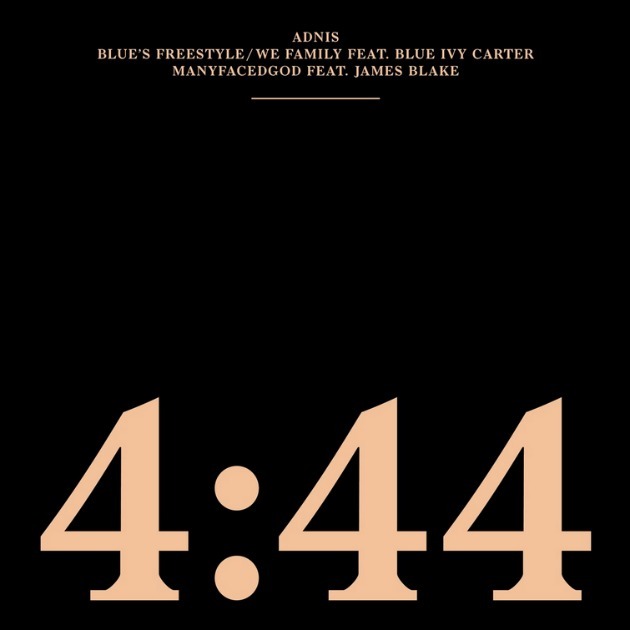 I’d give my support to the title track of Jay-Z’s album, but I honestly don’t have a strong feeling for how voters will swing here: Maybe the Julia Michaels and Alessia Cara nominations for Best New Artist point toward a win for one of them? 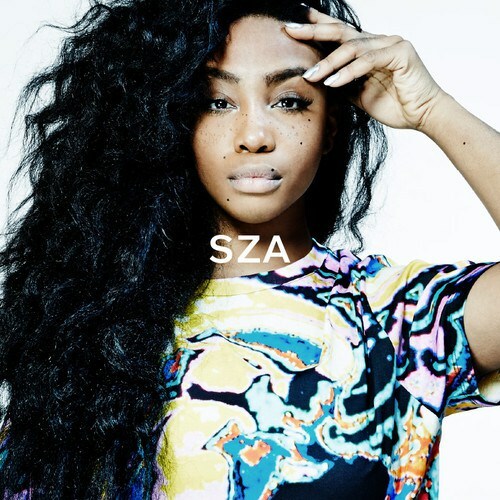 Jonathan: SZA is making the best music of this underwhelming lot, and it isn’t particularly close. But there’s some sentiment that Cara is owed the recognition since she was overlooked last year, when her godawful “Scars To Your Beautiful” was eligible. Assuming there’s another split among the hip-hop acts nominated, and that pulls enough votes from SZA, Cara is already the bigger name than Michaels. Kevin: Alessia Cara seems like the ingenue of the year, and Grammy loves them some ingenues in this category. “Here” is one of my favorite pop songs of the last couple of years. Jonathan: Pardon the language, but this category is straight-up horseshit. Stapleton’s album is the only one of the five to have any place in a discussion of the year’s best country music, though I’ll concede that I understand why some people liked the Little Big Town album. Me? I thought it sounded like they recorded a career-worst batch of songs from the bottom of a well. But The Breaker— which is a possible spoiler in a category that doesn’t always reward the obvious choice– is still miles better than a phoned-in set of Chesney’s long-stale shtick, Rhett’s asthmatic Bruno Mars dress-up game, or another attempt by Lady Antebellum to not sound like the three dullest artists in Nashville. NARAS has provided many reasons to question their choices over the years, but there is nothing more indefensible than their persistent belief that Lady Antebellum makes better country albums than Eric Church (whose Chief lost to Own the Night) and Miranda Lambert, whose Revolution lost to Need You Now and whose The Weight Of These Wings was robbed this year. Leeann: I’m no good at predicting who will win a Grammy, but Stapleton’s album is very clearly the best album of these nominees. It is so much above the others that it kind of awkwardly stands out like a juicy steak amongst a bunch of dried out hot dogs. Kevin: Stapleton is the only credible nominee in this category. Leeann: Please let it be Krauss, Lambert or Stapleton! The Grammys will officially be dead to me if they send Sam Hunt home with any awards! Kevin: Everyone but Hunt is a previous Grammy winner, so it’s hard for me to predict a winner. Going on a hunch, I’ll say the best performance – Stapleton’s “Either Way” – will actually win. I rediscovered the Lee Ann Womack version recently and I’m pretty sure he’s the guy doing the harmony that makes that record sound so good. Jonathan: Given how the country nominations shook out, there’s no clear frontrunner here. Hunt’s revolting bit of post-bro sleaze has enough fans that it could coast to a win on its crossover popularity, while Morris’ single became her first #1 hit at the tail end of the voting period. Voters shocked by the snub for The Weight of These Wings in the album category could rally around Lambert here, and “Tin Man” has emerged as one of her most well-regarded songs. But I’m guessing this comes down to Stapleton, currently striking the best balance between critical acclaim and commercial stats, and Alison Krauss and her spectacular wig. 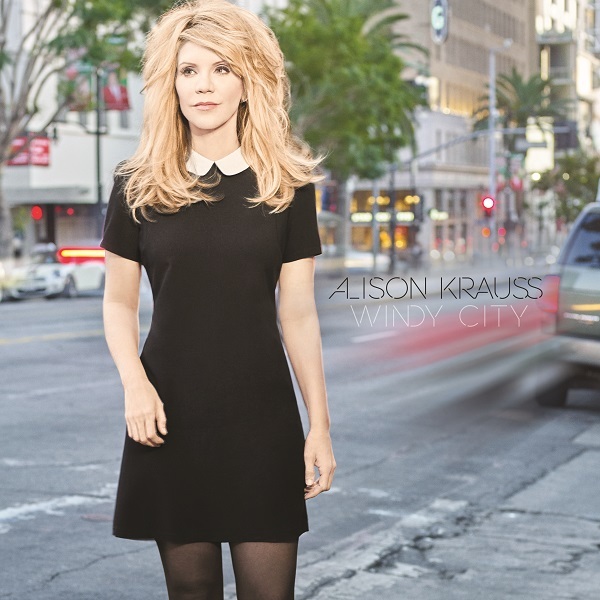 It’s foolhardy to bet against Krauss at the Grammys, so I won’t, and her cover of “Losing You” is gorgeous. But Stapleton’s torrid vocal turn on “Either Way” is my favorite performance of these five. 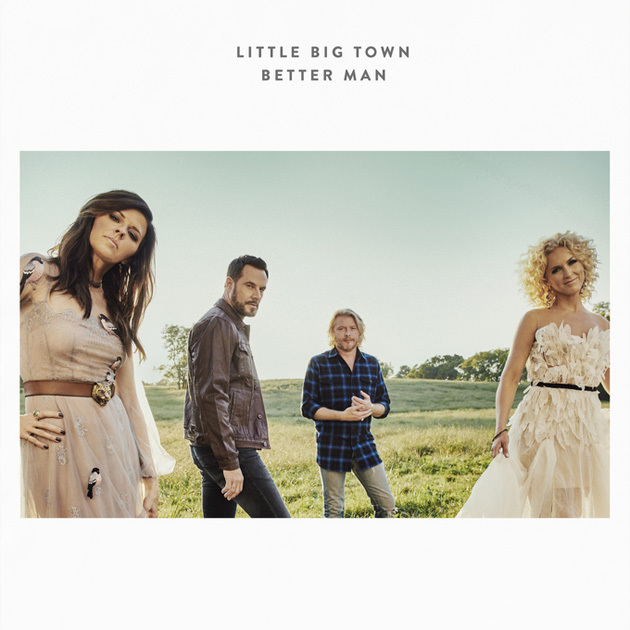 Kevin: I really like “My Old Man” but I absolutely love “Better Man.” I think the muted production of the Little Big Town album let it down on most tracks, but it works for the resigned regret of this particular song. Jonathan: Swap Delta Rae’s “A Long and Happy Life” or Turnpike Troubadours’ “The Housefire” for Lady A’s “A Brass Section! LOOK HOW FUN WE ARE!” and this category would be perfect. If Little Big Town could win for a lovely but minor hit like “Your Side of the Bed,” there’s no reason to think they’ll lose for a massive single like “Better Man,” the one real standout from The Breaker. It’ll be a fine winner, too– better than last year’s Pentatonix and Dolly Parton duet, because that happened– even though it would be my third choice behind Midland and Brothers Osborne. The BrOs would get my vote for the swagger and wit they brought to one of the very few bright spots on country radio this year… and their new one, “Shoot Me Straight,” is even better. Leeann: If the award is based on best quality, “My Old Man” will win. I wouldn’t mind being surprised by a Brothers Osborne win though. Jonathan: Stapleton could run the table, but splitting nominations across multiple tracks is usually a dodgy proposition in terms of guaranteeing wins in different categories. In terms of song construction, “Drinkin’ Problem” is the purest of these five, and it boasts the strongest melody, too. It would get my vote by a hair over “Better Man,” the most likely winner based upon Swift’s name recognition and songwriting chops. The other three songs are all built upon lyrical comparisons that don’t quite hold up; far worse songs than “Tin Man” and “Broken Halos” have won this award over the years, but “Body Like a Back Road” would be beyond the pale. Leeann: I like the Lambert song the best, but I won’t bet against Taylor Swift. Kevin: If Taylor Swift wants to keep writing country songs in between making pop hits derivative of Right Said Fred, I’m down. 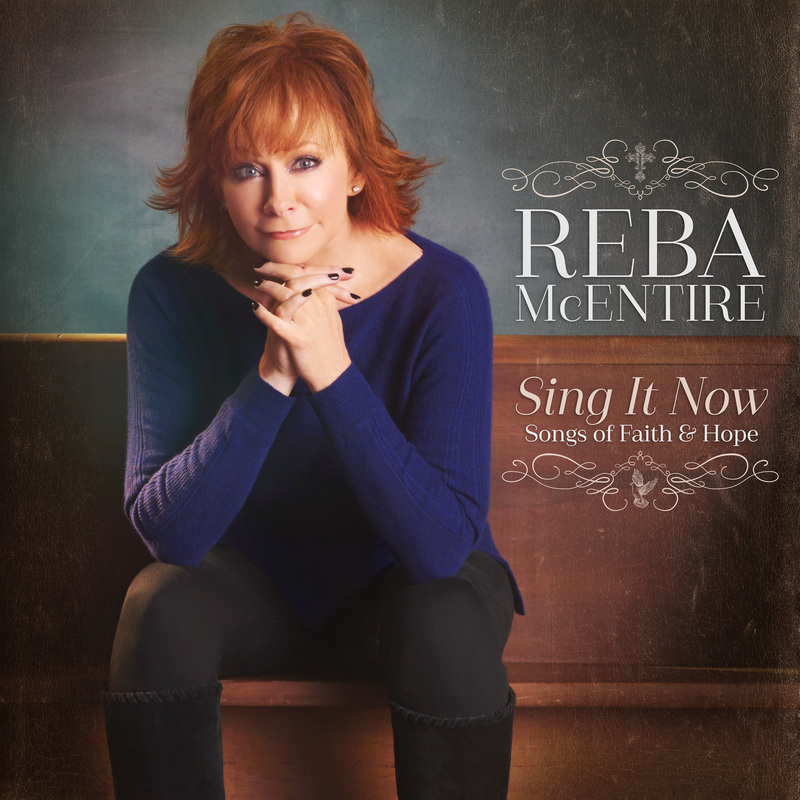 Jonathan: Reba’s album is the only one of these five that I’ve heard. I believe she’ll win based upon her star power and the facts that the album was warmly received and sold pretty well. Personally, I loved the first disc of traditional Southern gospel but found the second disc of lukewarm CCM to be dreadful. 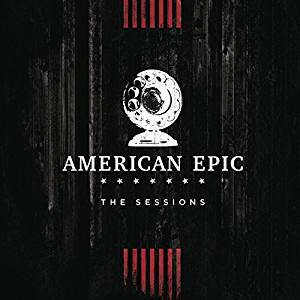 Jonathan: 2017 was a banner year for Americana music, and this line-up doesn’t necessarily reflect that. It’s disappointing that no women were nominated in this category, too, despite exceptional work from artists like Angaleena Presley, Dori Freeman, and The Secret Sisters. The Allman, Iron & Wine, and Mavericks albums are all good, but each of those three artists have created more compelling records in the past. Cobb’s album is terrific, but this category typically rewards veteran artists. Part of me feels like Allman will win this, but Isbell is the category’s clear frontrunner this year, and deservedly so. I’ll be optimistic that the voters get it right. Leeann: I’d love to see Jason Isbell win, but I wouldn’t be upset if the Mavericks took it. I feel like it’s Isbell’s award to win though. 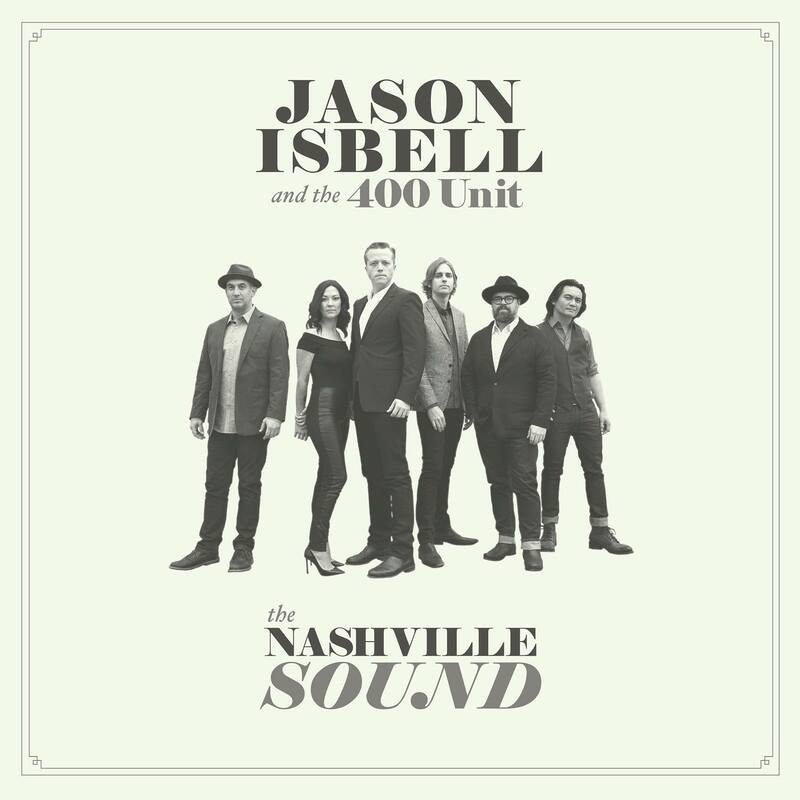 Kevin: I think Rhiannon Giddens was robbed of a nomination here, but I also think that Jason Isbell & The 400 Unit were robbed of an overall Album of the Year nomination as well. If I could do my own music industry version of an eighties body swap comedy, it would be Jason Isbell getting all the love that Chris Stapleton has gotten these past few years. Leeann: Alison deserves to add to her large Grammy collection! Kevin: And her best and most deserved shot at doing so is this category. How did she miss out on an album nomination somewhere on the ballot for Windy City? Jonathan: “If We Were Vampires” was the best-written song of 2017, full stop. 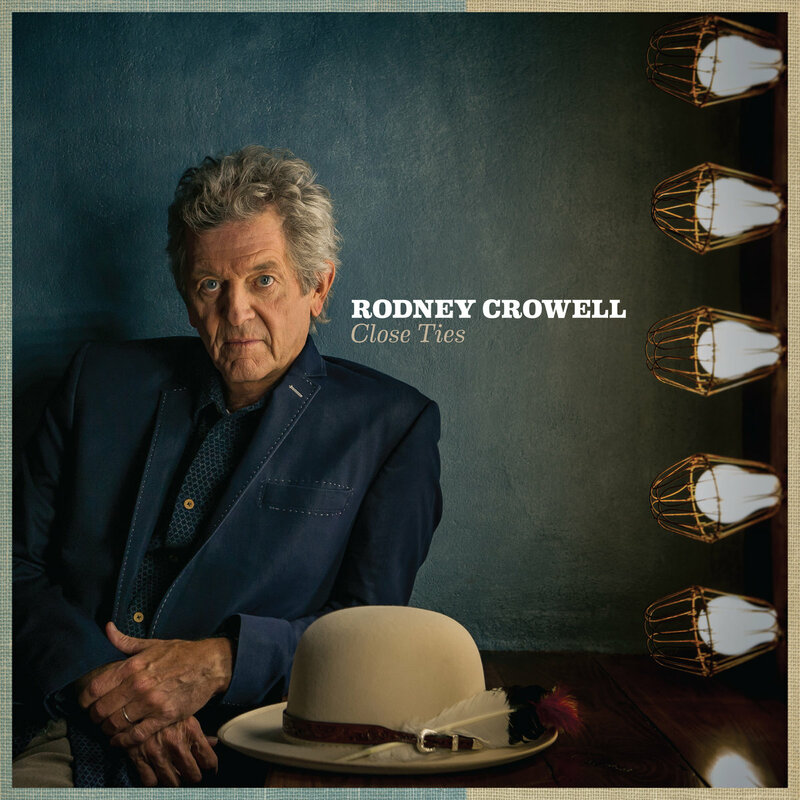 Still, the roots categories tend to skew more heavily toward veteran artists, so I having a suspicion that Crowell’s excellent reckoning with his age might resonate with NARAS relatively older voting base. Leeann: I wouldn’t mind if Isbell won all of the awards, but he should especially win for what I deem to be the best song of the year! Jonathan: A strong line-up of albums, which hasn’t always been the case in this category in recent years. 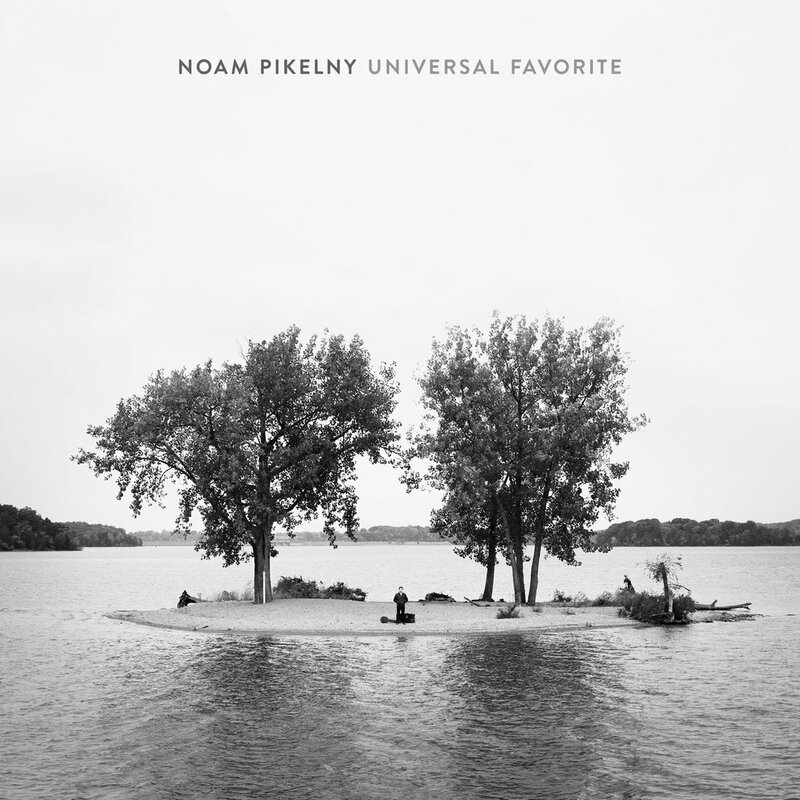 I love Pikelny’s solo work; he’s a major talent who hasn’t yet found name recognition outside of his role in the Punch Brothers. Universal Favorite isn’t exactly a bluegrass album in the purest sense, but it’s a fantastic album that merits a wider audience. Among the more traditional bluegrass records, Vincent is a powerhouse, but I prefer to see these awards go to studio albums of new material rather than live sets, however killer a show she and The Rage put on. Osborne would be a worthy winner, too, but The Infamous Stringdusters are the hottest act in bluegrass right now, and Laws of Gravity finds them at the height of their technical prowess. Rooting for Alison Krauss for country solo, LBT in group, “Better Man” in song, AK in roots performance and Isbell’s “Vampires” in song. Won’t be watching. Don’t recall ever watching these awards. Emmylou is one of those who is getting a Lifetime Achievement Award from the Recording Academy, which comes two years after her good pal Linda Ronstadt got hers. And among the albums being put into the Grammy Hall of Fame: Linda’s landmark 1974 country-rock album Heart Like A Wheel, and Mr. Cash’s 1968 classic At Folsom Prison. I can’t remember the last time I watched the Grammys live. With pretty much all award shows and TV shows these days, I’m watching it the next morning. I’ll fast forward through the show when I get up tomorrow. Always watch the pre-telecast, though. That’s when most of the awards are given out, anyway. @KJC – recording shows and watching later w/o commercials is something I do on a regular basis. The problem for me with music award shows is that there is usually so little that I’m interested in hearing that it’s not worth the trouble of doing all that fast forwarding. Unfortunately, the 2 highly acclaimed country male vocalists for this year’s Grammy awards have voices that I find irritating. My guess is that no one at CU will agree with me but that’s ok. The lyrics may be terrific but I can always read them on-line. We did pretty well on our predictions this year: At least one of us picked the correct winner in most of the categories. Which, happily, meant a shut out for Sam Hunt and Lady A. Country didn’t get to put its best foot forward on the show at all. Little Big Town’s performance lacked energy and was marred by some atypical pitch issues. 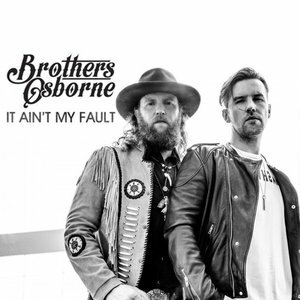 Brothers Osborne, Maren Morris, and Eric Church hit maybe four notes in tune among the three of them on that dreadful cover of “Tears in Heaven,” and Stapleton and Emmylou Harris sounded fine but still were relegated to covering a rock song for a tribute. Not great. I think Jason Isbell’s voice is an acquired taste. It’s hard for me to remember not liking it, but I know there was a time that I didn’t. 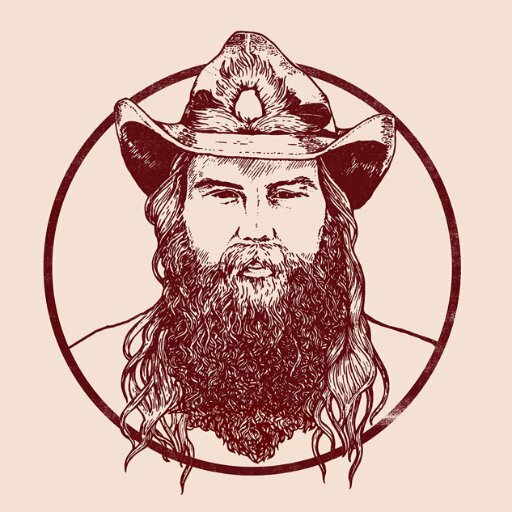 As far as Stapleton’s voice, I’ve always loved it, but there are times that I wouldn’t mind if he sang with a little restraint. I bought Isbell’s Vampire song a while back because I really liked and could relate to the lyrics.